In late 2015, the Hutt City Sports Awards Committee agreed with representatives of the group that had previously organised the Upper Hutt Sports Awards to merge and to create new entity…the Hutt Valley Sports Awards. This merger also had the strong backing of the Hutt City and the Upper Hutt City Councils. Both Councils welcomed the opportunity to recognise Sporting Talent form each city in a consistent and regular way. A committee representing both cities was elected with Ken Laban Chair. Mr Laban welcomed the merger, saying “It is rational and we are particularly pleased that the catchment now includes a greater talent pool and the potential for a wider range of sports and athletes to be recognised”. 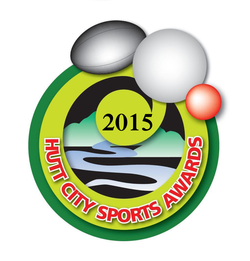 The Hutt Valley Sports Awards are now an Incorporated Society.